Download the WinTV-HVR-935hd driver update. Click to install. This will install the WinTV-HVR-935hd Windows driver. What Operating Systems are supported by the WinTV-HVR-935hd? Graphics display adapter with 64MB of memory (minimum). Can I use the WinTV-HVR-935hd with Media Center? Yes, the WinTV-HVR-935hd can be used with Windows Media Center in Windows 8, 7, Vista and with Windows XP Media Center Edition 2005. To use the WinTV-HVR-935hd with Windows Media Center, download and install the Windows Media Center driver installation package, which will install the WinTV-HVR-935hd Windows driver and the Hauppauge MCE Soft Encoder. Note: Windows Media Center supports Freeview DVB-T and analog PAL TV. DVB-C is not supported directly by Windows Media Center. Note: Under Windows 7, the Hauppauge MCE Soft Encoder is pre-installed as part of Windows 7. Therefore, you can kip the installation of the MCE Soft Encoder and simply install the WinTV-HVR-935hd Windows driver. Note: under Windows Media Center, you will only be able to configure WinTV-HVR-935hd as either an Digital tuner or an Analog tuner. You will not be able to switch between Digital and Analog channels. What type of channels will I receive with the WinTV-HVR-935HD? Analog CableTV or over-the-air analog TV: You can use your cable TV from the wall to connect to the WinTV-HVR-935hd and receive all freeview Cable TV channels. 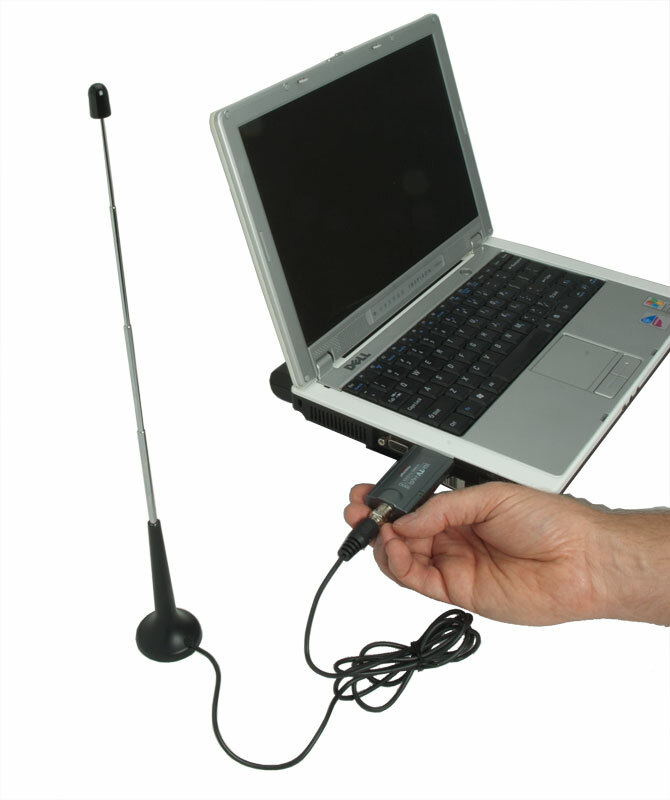 You can also use a roof top antenna to receive "over-the-air" TV. Freeview DVB-T/T2 : Supports all DVB-T/T2 formats, up to the high definition 1080i format! DVB-C 'free to view' cable TV Channels: Freview digital cable TV channels are unencrypted digital cable TV channels. Freeview DVB-C allows users to watch unencrypted digital cable TV channels from their cable TV provider without a set-top box. Note: Check your local cable TV provider for freeview DVB-C reception over your cable TV network. Can I get HD with the WinTV-HVR-935hd through my Satellite box? No. No. The WinTV-HVR-935hd has a Freeview DVB-C cable TV or DVB-T/T2 over-the-air digital TV tuner built-in. The WinTV-HVR-935hd will support Freeview broadcasts that are currently being transmitted over-the-air or via cable TV coonection. 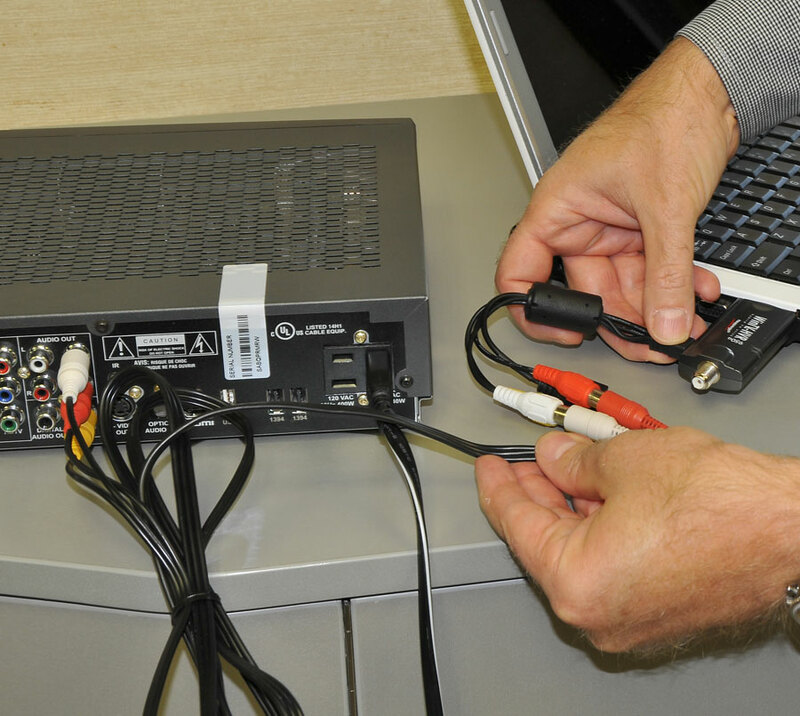 It will not be able to decode HD broadcasts that come through your cable or satellite box. The WinTV-HVR-935hd also will support freeview DVB-C cable TV channels through your direct cable TV line if available from your cable TV provider. What type of recordings can I make with the WinTV-HVR-935hd? For Freeview DVB-T/T2 and DVB-C digital TV recordings, the recording format and bit rate is exactly the same as the broadcast format. Note: TS files can be converted to MPEG files using options in the WinTV configuration menu. Note: Not all recordings made with the WinTV-HVR-935hd are DVD compliant. Can I record one show while watching another with the WinTV-HVR-935hd? No. The WinTV-HVR-935hd will only be able to record the program that is being viewed using the supplied software. You will not be able to watch a digital channel and record an analog channel simultaneously or vice versa due to the fact there is only a single tuner on the WinTV-HVR-935hd. Digital TV, especially DVB-T2/T high definition digital TV, is very CPU intensive. Many graphics cards have special built-in hardware to speed up decoding of high definition TV channels. 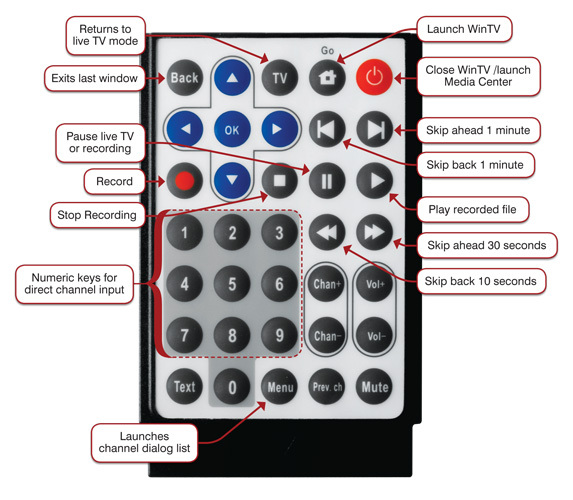 How do I enable my remote control so it will work with the WinTV-HVR-935hd? The IR software should be installed by default. To check look for a small remote control icon in the Windows task bar on the lower right. IF it is not present you can reinstall Wintv from the installation CDROM or download IR32.EXE from our support web site. The remote control must also have “line of sight” with the HVR-935HD. The IR receiver of the HVR-935HD is the round bulb on the side of the unit. 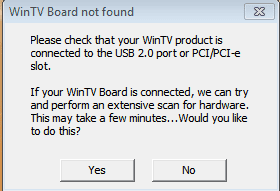 WinTV application locks or stops responding during analog scan under Windows 7. In order to fix this issue, please check that your Power Options setting is not set to ‘Power Saver’. Please change it to ‘Balance’ or ‘High Performance’. To change these settings on Windows 7, please do the following. If Control Panel is set to View by: Category then click on ‘System and Security’ and then ‘Power Options’. If Control Panel is set to View by: Large or Small icons then click on ‘Power Options’. If you do not see Balanced or High Performance please click on the option for ‘Show additional plans’. Once you make the change please restart your system. When the system restarts please rescan again for channels. The file size of a digital signal capture depends on the bitrate of the digital signal. The bitrate is set by the broadcaster and cannot be user configured. 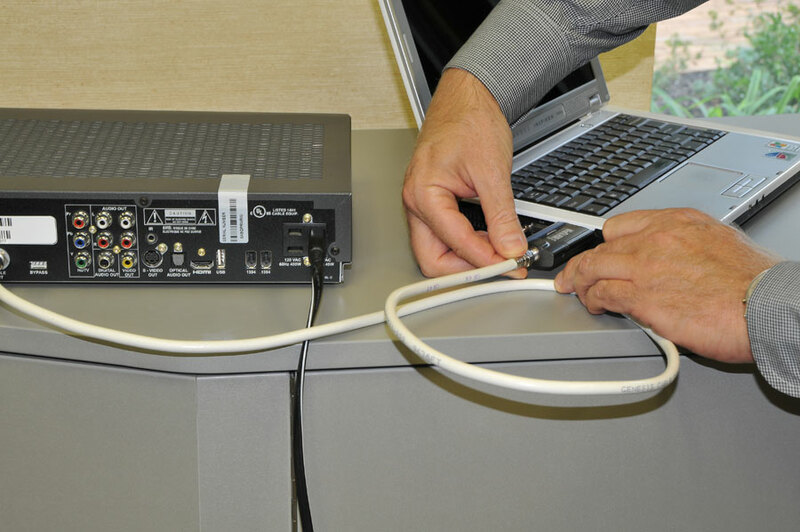 Bitrates for digital signals can range anywhere from about 1.2 Mbits/sec up to 19.3 Mbits/sec. Most of the time these bitrates are variable and not constant. Capture sizes for DVB-T & DVB-C recordings are approximately 1.7 Gigabytes per hour up to 8.3 Gigabytes per hour. 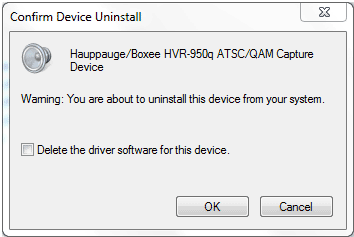 In device manager right click the Hauppauge product under Sound Video and Game Controllers with the exclamation mark and select Uninstall. If you have a USB product you might multiple listings, please right click the first one on the list. For this example we will use the HVR-950Q. Repeat the uninstall for the other two 950Q entries. (note you won't be asked to 'confirm device uninstall' again). Once the drivers are gone on right click on "Sound, Video Game Controllers" and "Scan for Hardware Changes". Windows should now look online automatically for the 950Q drivers. Here is a chart which shows some of the things you need to know about each type of connnection. Which type of TV can this connection be used with? What format do I select when scanning for channels in WinTV? What remote control do I use to change channels? You can use a roof top antenna for best reception. Some cable TV networks transmit analog TV channels, so we recommend scanning for both DVB-C and analog TV. Not all cable TV networks transmit freeview DVB-C programs. Check with your local cable TV operator for the availability of freeview DVB-C in your area. Note: this remote control is supplied with some TV tuner models. The colour/size of the remote control are suject to chnage without prior notice.